Not your average swim bait. 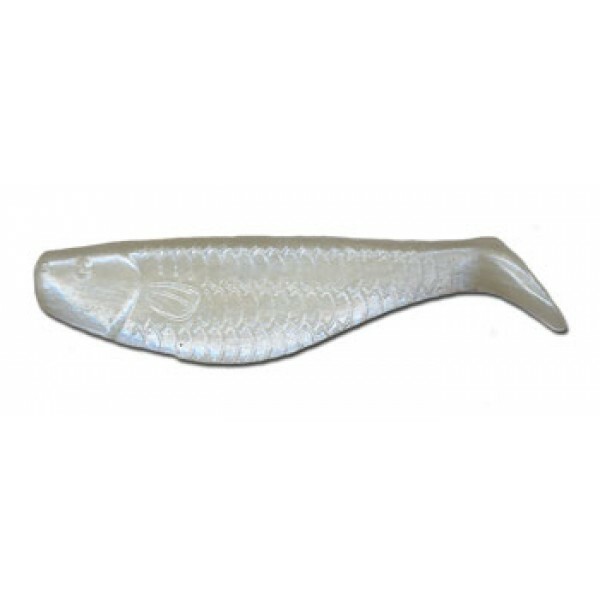 The deep belly and lifelike body design make this a great lure for all species of fish. For you fresh water enthusiast, use a small jig head with a 3" Shad for smallmouth, largemouth, and walleye.